SuperGIS Spatial Analyst allows you to perform complex calculations between different raster datasets and hence create new layers with more useful outcomes. Just add weights, reassign values, and enter equations to get the result you want. Designed to explore the characteristics of a landscape, Surface Analysis tools can calculate slope, curve, aspect, and the visibility of a specified area from digital terrain data. 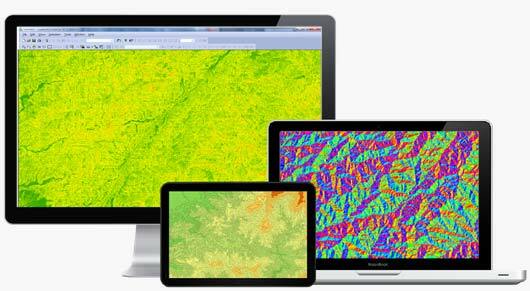 Therefore, users can apply these results to solve environmental issues like impact assessments. Diverse tools are offered for image re-sampling, cell statistics, image combination, image algebraic calculation, extraction, filter, reclassify, and so on. All these functions are designed to help users process image data and get related statistics so that remote sensing data can be integrated with ease. By operating SuperGIS Spatial Analyst with the raster-based terrain data and hydrologic data, users can know every detail about a stream. From the direction, the length, the accumulated volume of flows, to the watershed distribution of an appointed region, all these hydrologic features can be delineated on the map by applying the Hydrology Analysis tools! Supergeo does not publish pricing information for SuperGIS Spatial Analyst online. Please contact Supergeo Reseller that serves you for detailed pricing information and the most suitable licensing option. 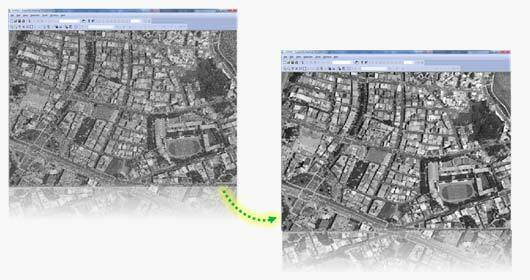 Software maintenance is also included in the license of SuperGIS Spatial Analyst. It includes technical supports and updates within the same version. For example, with a valid maintenance, users can upgrade their 10.0 to 10.X without additional cost. 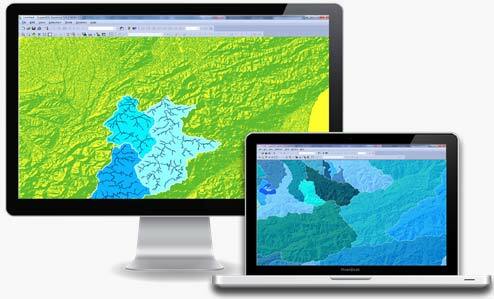 SuperGIS Spatial Analyst is an extension of SuperGIS Desktop. To experience how it could benefit you and your organization, please send us a request for free trial code of SuperGIS Desktop and activate it with the code.